The Romanian tennis ace, Simona Halep has shaken hands with the Belgian, Thierry Van Cleemput and signed him as her new coach. The duo’s official collaboration will begin in Doha at the Qatar Total Open which is scheduled to commence on 11th of February, however, they informally worked together in Melbourne last month. She has also signed up for the Dubai Duty-Free Tennis Championship. 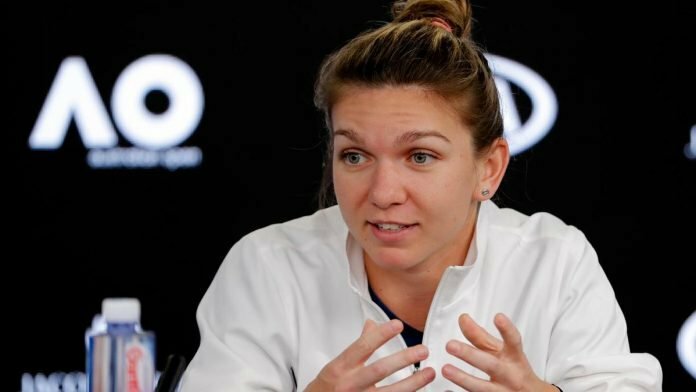 Halep got on board for the 2019 season without a coach and she wanted to go solo for the entire hardcourt season. 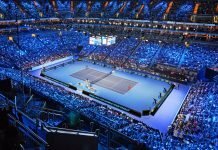 She performed beyond her prospects at the Australian Open 2019 by seeing off Kaia Kanepi, Sofia Kenin, and Venus Williams before falling to Serena Williams in the fourth round. 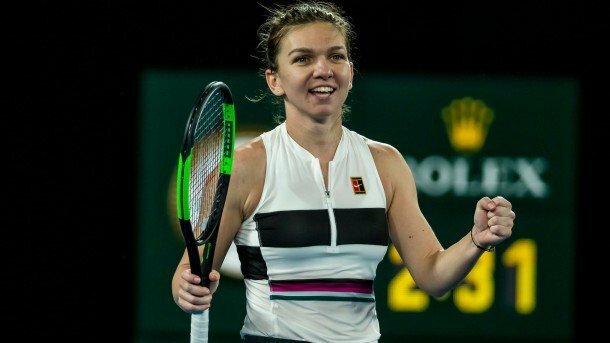 The 2018 French Open champion, Halep mutually parted ways with her former coach, Darren Cahill last year. Cahill wanted to take some time off from tennis and wanted to be with his family and children. The World Number three tennis player was training with her new coach in Romania, “It was very good, I trained well, we started the collaboration and we will work together. I hope everything will go well. Of course, it is something new, something different, it will not be easy, but I trust everything will be fine,” she said, before leaving for Ostrava, Czech Republic for the Fed Cup. Halep is in the process of getting herself accustomed towards the coaching methods of Cleemput and is confident about harmonising with him. 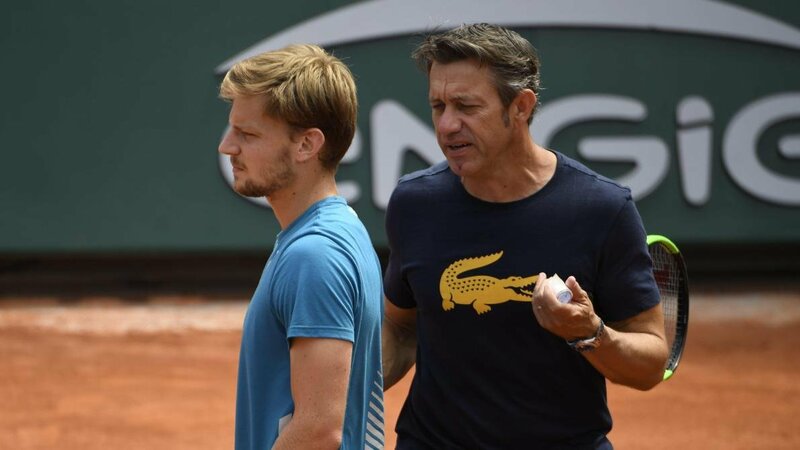 For the past five years, Cleemput was serving the World Number 21 David Goffin as his coach. As Halep lost her round-of-16 match in Melbourne, Goffin and Cleemput announced their separation. “We are talking. I have nothing to do with their split,” Halep said. 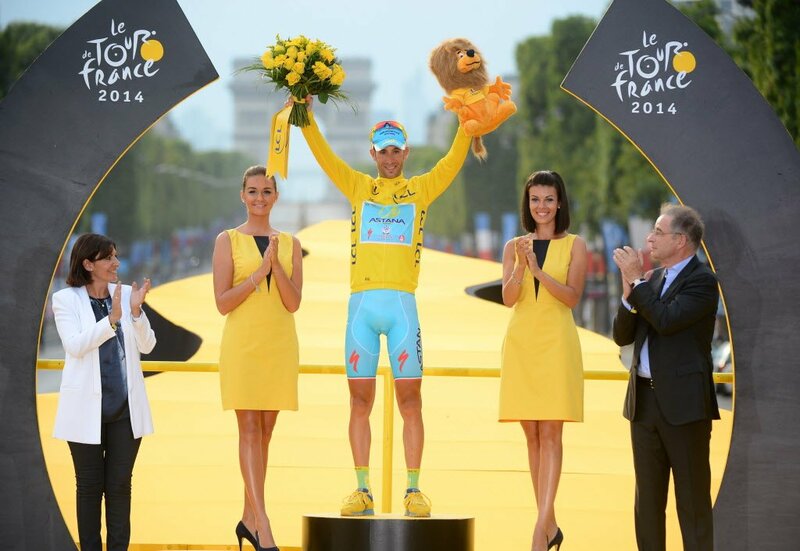 “I like him as a coach. I like him as a person. So is not my official coach. We didn’t decide yet anything. 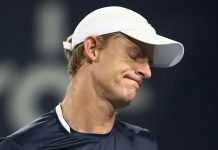 We just have to know each other better.” He has also coached Olivier Rochus and Steve Darcis and worked as Belgium’s Davis Cup Team Assistant Captain from 2002 to 2005.